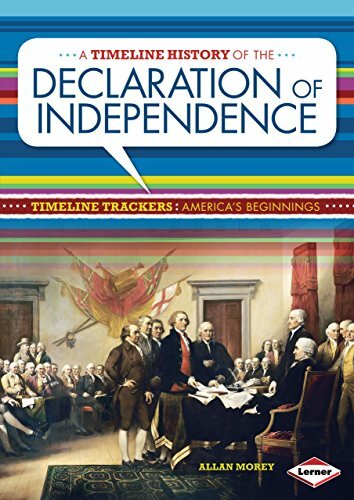 [PDF] A Timeline History of the Declaration of Independence (Timeline Trackers: America's Beginnings) | Free eBooks Download - EBOOKEE! Posted on 2017-11-03, by luongquocchinh. Description: By the 1760s, most American colonists had become fed up with British rule. They were tired of the unfair taxes and not being able to create their own laws, and cries for revolution were ringing out across the land. As the revolution took hold, Thomas Jefferson drafted a document that formally declared the colonies' independence. No comments for "[PDF] A Timeline History of the Declaration of Independence (Timeline Trackers: America's Beginnings)".